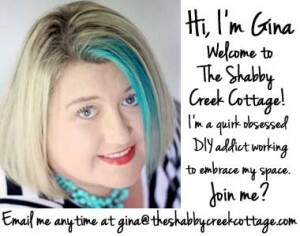 A big hello to all of the fabulous Shabby Creek Cottage readers, it’s Andrea from The Cottage Market and I am so excited to be here today because I have a great collection of Farmhouse Free Printables . I have wanted to create a set for a long time and now that I did…I just had to share with you. Even if you don’t have a Farmhouse look…these will fit in nicely with most any home decor. There are 9 weathered wood Farmhouse Sayings waiting for you here at The Shabby Creek in a gorgeous distressed teal and then you will find the complete set of weathered white Farmhouse Free Printables over at The Cottage Market. You can even print them both and mix and match!!! 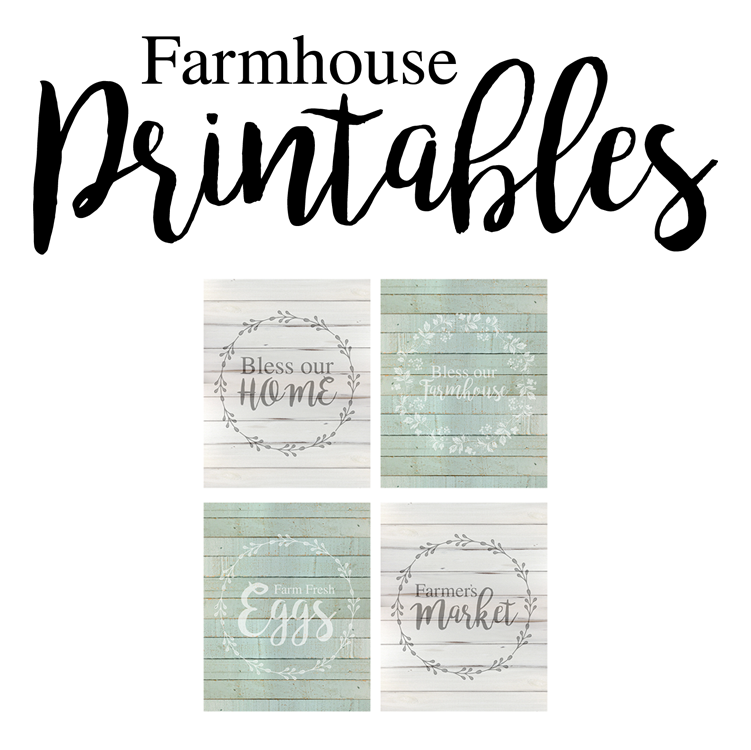 Here are you 9 Farmhouse Free Printables! Now hop on over to The Cottage Market for White Set! 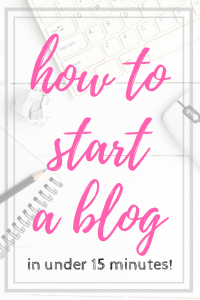 Thanks to Andrea for sharing her amazing free printables! I could totally see these in a frame for a gorgeous addition to almost any room in my house – because y’all know I’m a sucker for some farmhouse style! Love the color. Thanks so much. HOW DO I DOWNLOAD THESE FREE PRINTABLES? Do I have to flip the image to put it on wood or canvas? Hi Vicky, it depends what transfer method you choose. 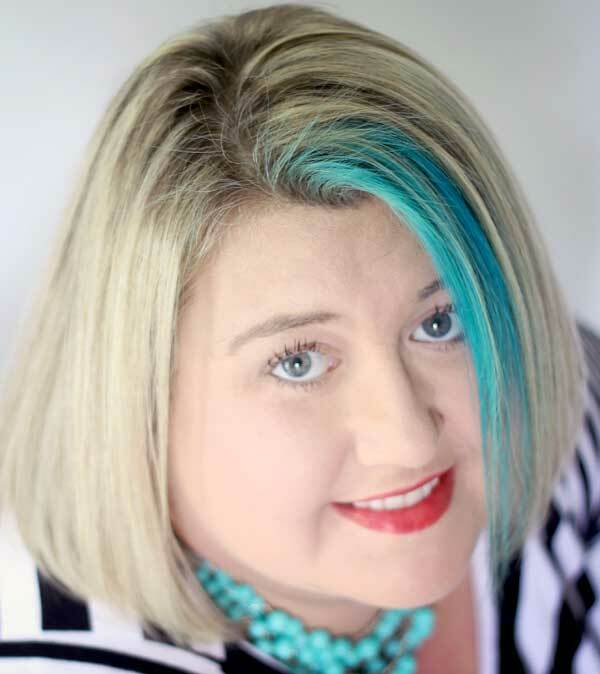 Do you know what method you were thinking of using? I was thinking of transferring to either canvas or wood.